The EUROLIVE B212D loudspeaker stands out from the crowd, in a world where many PA systems are big and heavy. Through an efficient design concept, the B212D speaker translates 450 Watts of power into massive punch and articulate sound. 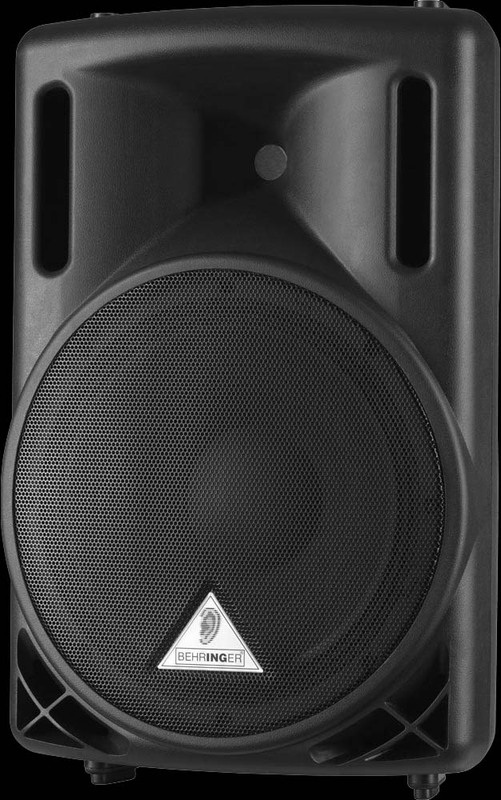 This respected member of the EUROLIVE family is a high-power, 2-way lightweight PA active speaker solution which delivers superb sound even at extreme levels. It boasts an integrated sound processor for ultimate system control and reliable speaker protection, and consists of a 12" long-excursion driver and 1.25" aluminum-diaphragm compression driver. In addition, you get an Ultra-Low Noise (ULN) Mic/Line input with Volume control plus dedicated 2-band EQ.